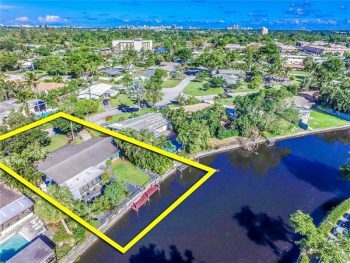 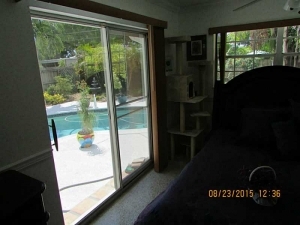 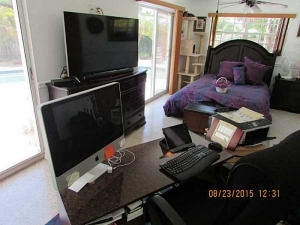 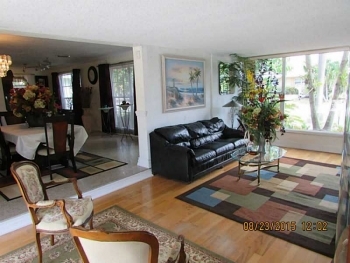 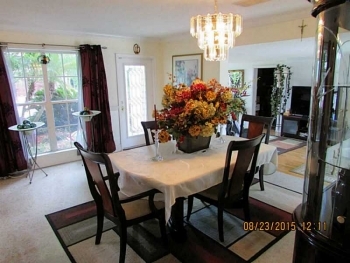 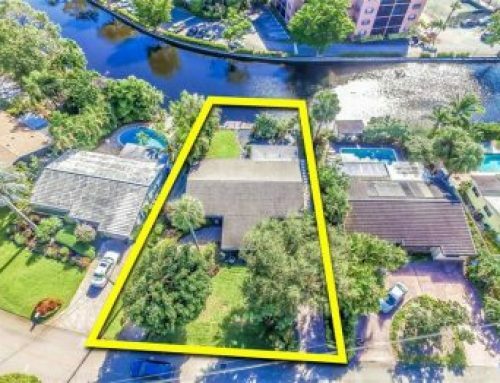 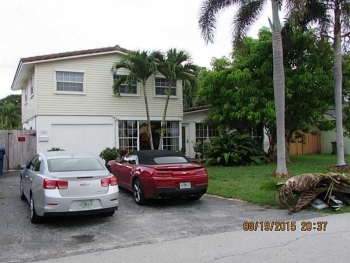 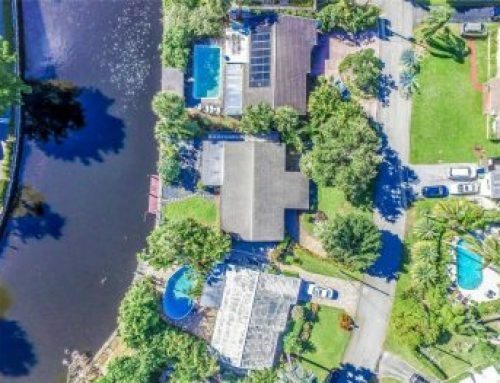 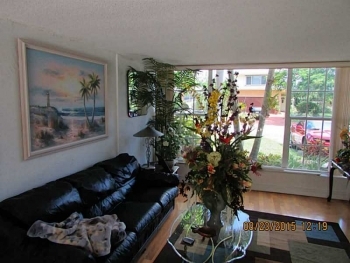 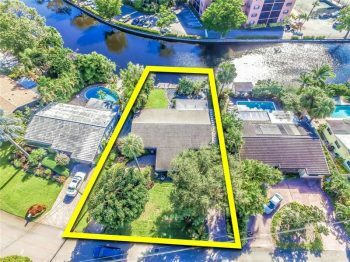 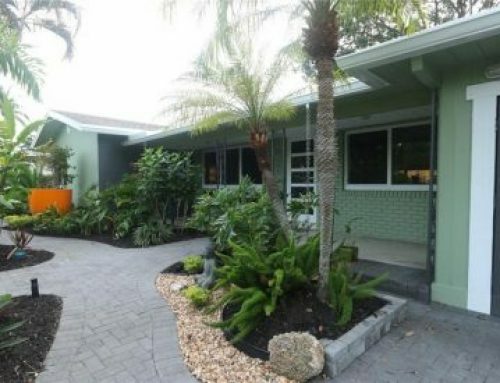 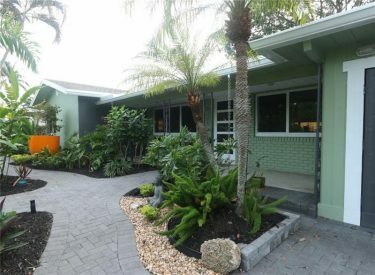 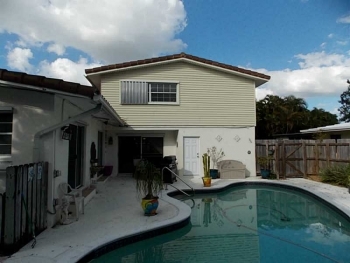 If you seek a large square footage home that has been upgraded and that is affordable in the Wilton Manors real estate market this is your home. 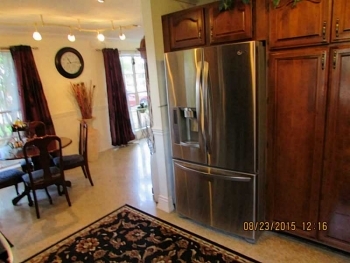 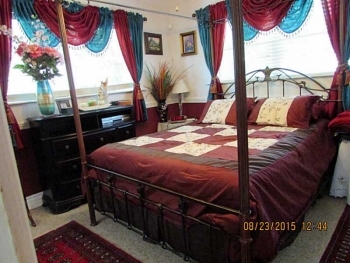 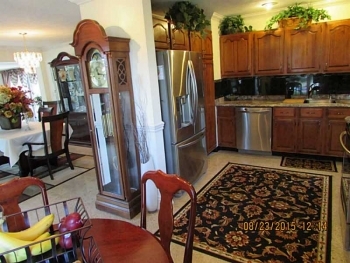 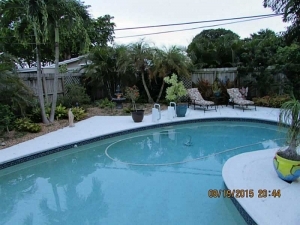 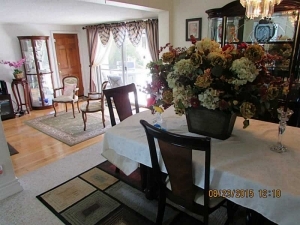 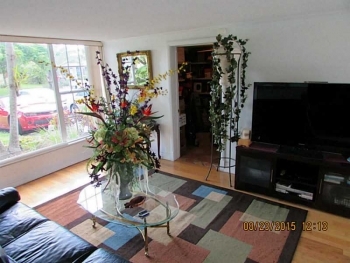 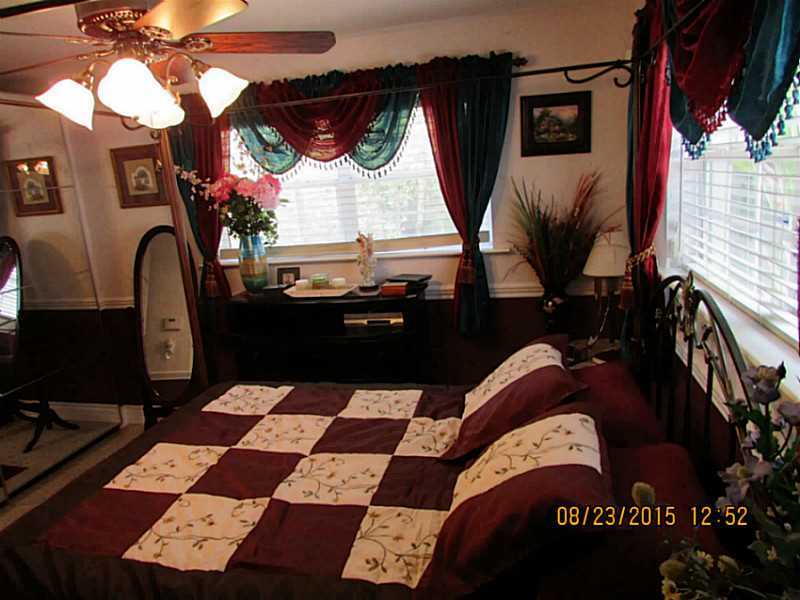 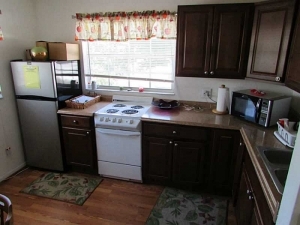 With 4 large bedrooms a open floor plan and 3 full size bathrooms this home is perfect for a large and growing family. 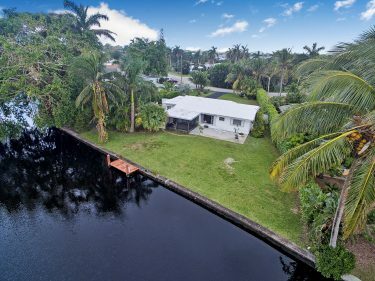 Please contact Wilton Manors real estate agent Keith Hasting at 305.778.0244 or email kjhasting305@gmail.com and schedule a viewing today.